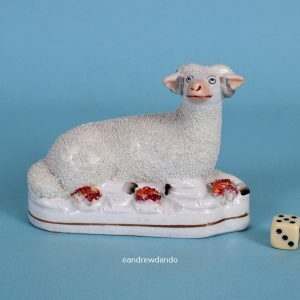 Staffordshire Model of a Sheep. 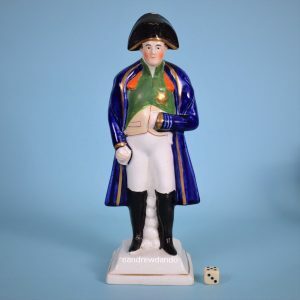 Large Staffordshire Figure of Napoleon. 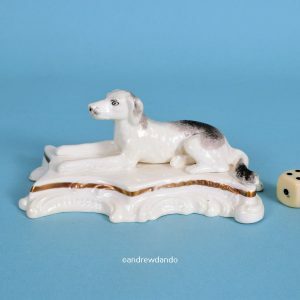 Staffordshire Model of a Whippet. 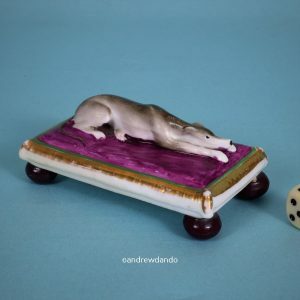 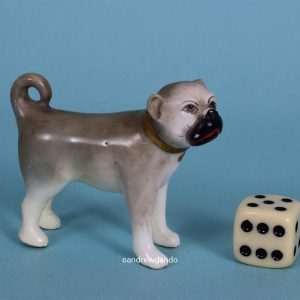 English Porcelain Miniature Model of a Pug Dog. 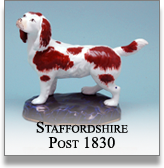 Staffordshire Model of a Retriever. 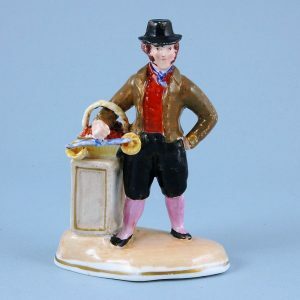 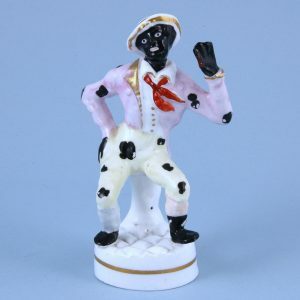 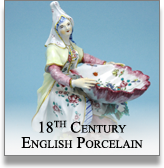 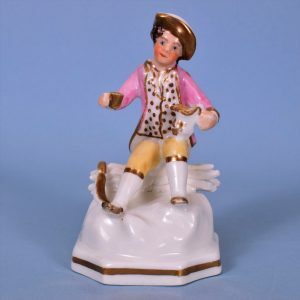 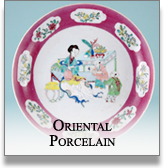 Staffordshire Porcelain Figure of a Fruit Seller. 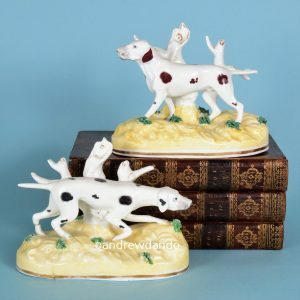 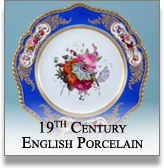 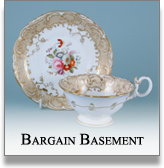 Pair of Staffordshire porcelain Pointers. 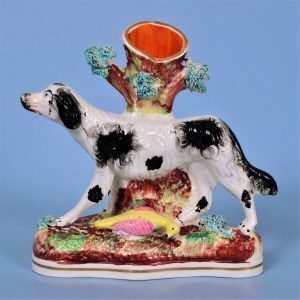 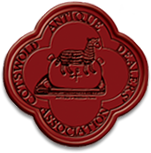 Staffordshire Spill Holder, Spaniel with Bird. 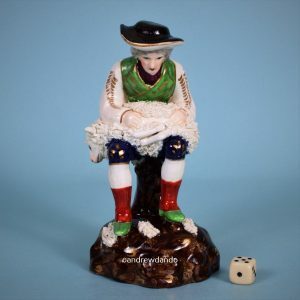 Staffordshire Miniature Figure of a Woodcutter. 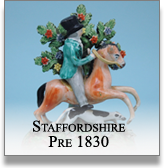 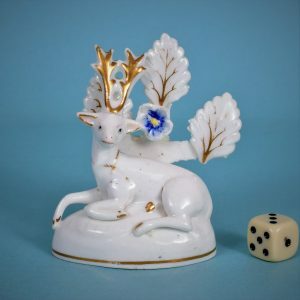 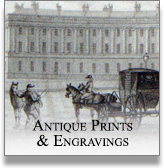 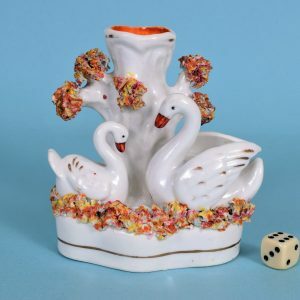 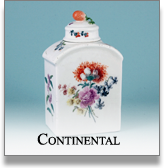 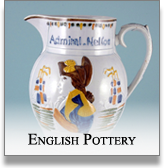 Staffordshire Toper Pepper Pot or Sugar Castor. 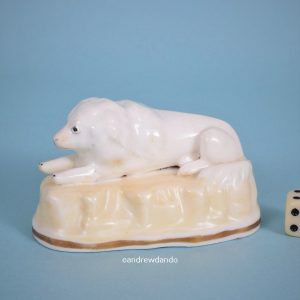 Staffordshire Porcelain Dog on a Yellow Base. 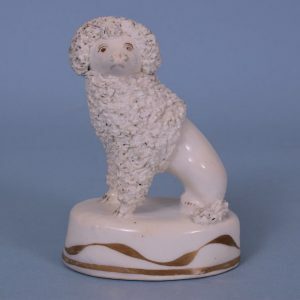 Staffordshire Porcelain Seated Poodle on Oval Base.